Arch Telecom is a national Sprint Authorized Retailer with 150 retail stores in 13 states across the U.S. Since 1993, we’ve been providing superior service and quality wireless products featuring the latest in technology. As a recognized leader in the wireless retail industry, we consistently deliver the solutions and service our customers demand. Represented by retail stores across the Central, Mid Atlantic, New England, Northwest and Southeast regions of the United States, our significant presence allows us to offer the best phones and plans to customers nationwide. 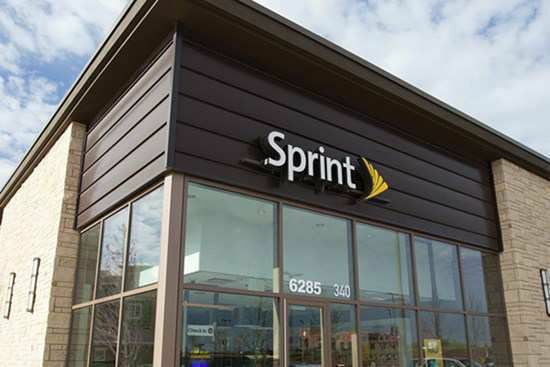 As a Sprint Authorized Retailer, our culture centers around the needs and satisfaction of our valued customers. Every one of our team members maintains the most current knowledge of wireless products and services to ensure we can help each customer find the best smartphone, cell phone plan and accessories available to suit their specific needs. Because we are employee-owned, each team member has a vested interest in our customers’ satisfaction and our company’s success. Stop by one of our retail stores across the nation and see for yourself. Interested in a retail wireless career? Arch Telecom is looking for new team members with leadership capabilities and a passion for technology and communication. We provide training, offer competitive pay, and give you the opportunity to be an owner with our employee stock ownership plan (ESOP). If you’re self-motivated, driven and love being part of a winning team, check out our career opportunities and apply today. Arch Telecom was established in 1993 with a single store location in Yonkers, New York. Backed by an executive team with over 60 combined years of wireless experience, Arch Telecom quickly grew to over 100 locations. Today, with over 800 employees in 13 states, we are proud to say Arch Telecom is the only employee-owned company in wireless and one of the top nationwide retailers. Our priority is providing customers with the best and most reliable wireless devices and services available. We staff our stores with experienced associates and provide extensive ongoing training to ensure everyone is up to speed on the latest technology. Whether you're in the market for a smartphone, accessories for your current device, a new cell phone plan or you simply need assistance with your current services, we’re here to help.